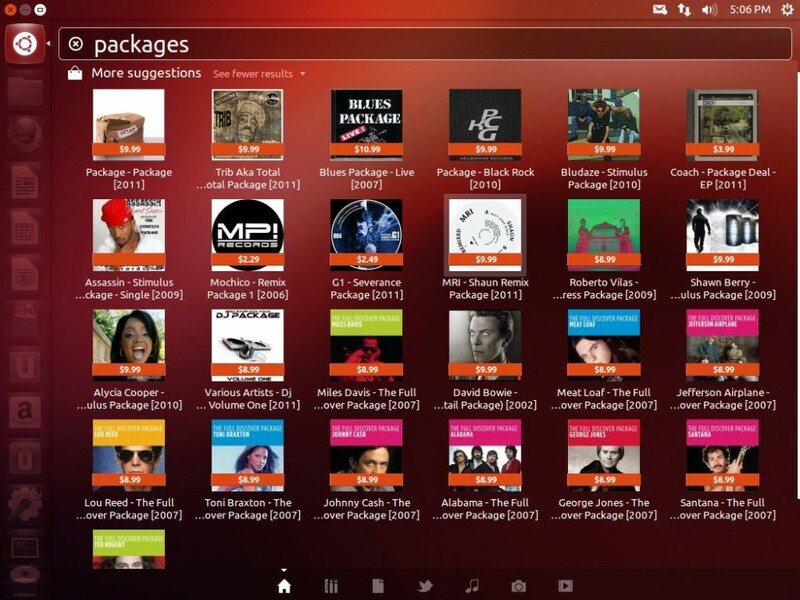 Ubuntu 11.04, Natty Narwhal, was released today. X has been the standard graphical interface for unix type operating systems since the 80s. There have been many attempts at replacing it, because priorities have changed significantly. X was designed largely for network transparency (running a program on one computer while displaying it on another over a network). That has gotten in the way. Ubuntu upgrade to Karmic beta went flawlessly. Final release on October 29th. Default ubuntu chat client forces you to save passwords. The default chat client in Karmic, the next Ubuntu release, is empathy, and it forces you to save all passwords. Update: This is now marked high priority for the Karmic release, so I expect it to get fixed.